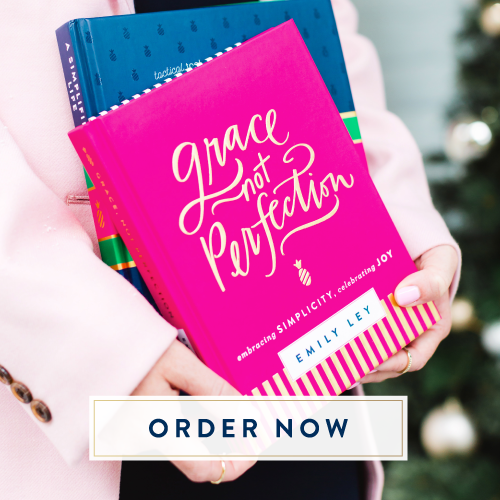 After almost a year of blogging (what?!) I realize that I have numerous DIY wreath tutorials. They have also been some of my most popular posts this past year. I decided to do a roundup post for you all so that all of your favorite wreath tutorials are in one place. 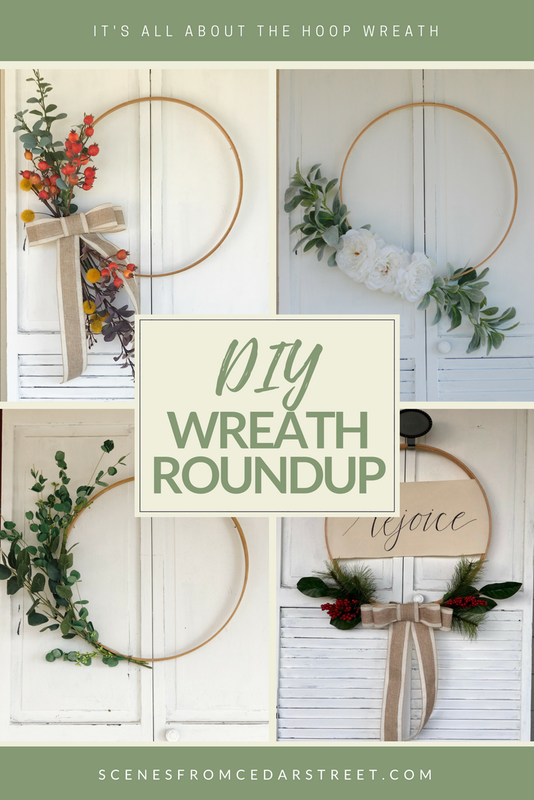 This way you can refer to this post whenever you need some new wreath inspiration! With an almost one year old crawling (almost running) around the house. I'm always looking for a fast project I can accomplish in a short period of time. I made this wreath in less than 15 minutes which is perfect because I made it during a nap time and was still able to get some chores done around the house. If you need a simple, fast, and affordable spring wreath for your front door, this tutorial is for you!